World of Warcraft isn’t the only Blizzard game to get some love this year. Just a few months ago, the company was celebrating the 20th Anniversary of another popular franchise, StarCraft. Yes, the original StarCraft that released in 1998 is now 20 years old, I played that game when it came out that very year, where has the time gone? Fans around the world still play the all time classic as if it never went out of style, and the game has also become one of the pioneers for what esports has transformed into today. It’s even one of South Korea’s National Sports, and that my friends, is absolutely amazing. StarCraft was ahead of its time, transforming the Real Time Strategy genre forever. 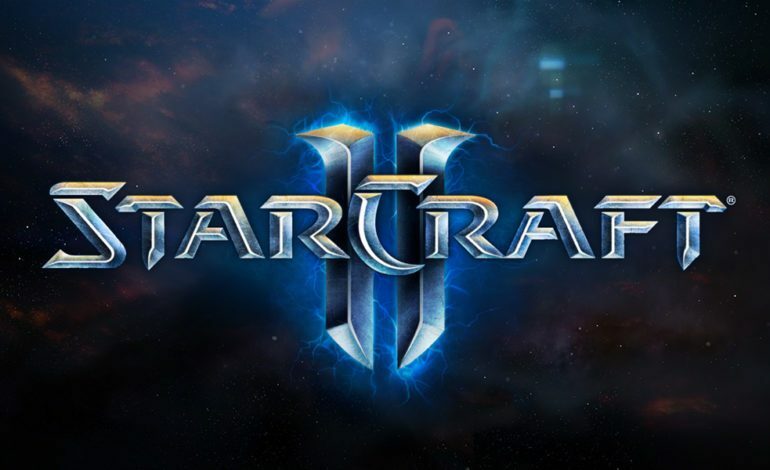 However, let us not forget about the incredible sequel, StarCraft II, which is celebrating its 8th Anniversary this month, as Blizzard has just announced that they will be giving some away some sweet bonuses for the players. They’ll be offering a cute cake portrait to everyone who logs into the game, and in addition, the in game workers will be flying banners that say “Happy 8th Anniversary!” on them as well as launching fireworks into the sky every time they complete a base structure. Lastly, Blizzard is activating a 100% bonus to the base experience obtained in co op commanders and for leveling different races in Versus. So if anyone needs to level up Commanders for your races, now is the perfect time. StarCraft II was released quite differently than the original was, as the game had three launches to coincide with three different campaigns. Beginning with Wings of Liberty, the Terran campaign in 2010, and continuing with Heart of the Swarm, the Zerg campaign in 2013, and finishing with Legacy of the Void, the Protoss campaign in 2015. While this type of business model seems outdated, it was a resounding success, as players anticipated each new campaign from Blizzard, and every time they released one, it also came with many updates and changes to the multiplayer system. Blizzard decided to extend the life of StarCraft II, changing the model once again, this time to a free to play one in 2017. 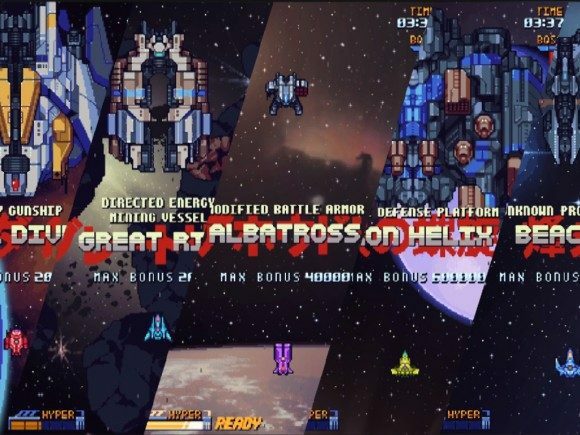 Now players can enjoy the entire Wings of Liberty campaign, every co op Commander, and get access to all of the multiplayer features for the low price of zero dollars. The 8th Anniversary event ends on July 30th, so if you want to have some yummy cake and need to grind out that experience, you have just one week to get it done.